We always get asked if we have comprehensive sports insurance for our participants, unfortunately we do not. 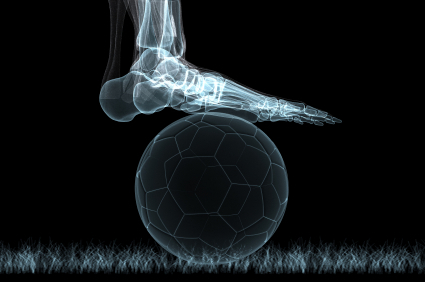 Soccer, Lacrosse, and the other sports we offer are all physical sports. Even playing in our Kickball leagues carries a chance for injury. There are accidentally insurance policies available. Although it is financially impractical for our league to offer every participant insurance coverage, we do require participants to have some form of insurance. Even your regular insurance might not be enough, it seems that most insurance policies have large deductibles. Due to this fact you might consider getting an accidental insurance policy in addition to your regular medical policy. You can get policies for around $25 a month to cover up to $5k. Just make sure you read the policy carefully to ensure you’re covered. A few accidental policies mandate that they only cover expenses within the first 30 days of injury. If that is the case make sure your healthcare provider is aware that time is of the essences. Often they can help expedite the process so you can get the treatment you need withing the time frame to get reimbursed. The main point of this post is that everyone has to be covered to play in the league and even then you should check your deductible and if it makes sense for you get an accidental insurance policy. If you need help finding accidental insurance to help cover the deductible before your medical insurance policy coverage kicks in. If you happen to know of a good policy then let us know so we can share it with others that might have the same desire.